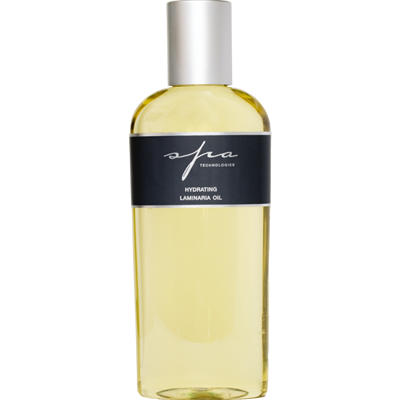 Spa Technologies Hydrating Laminaria Oil is used to soothe and treat the skin with 100% pure Seaweed Oil to gently restore skin tone and vitality. 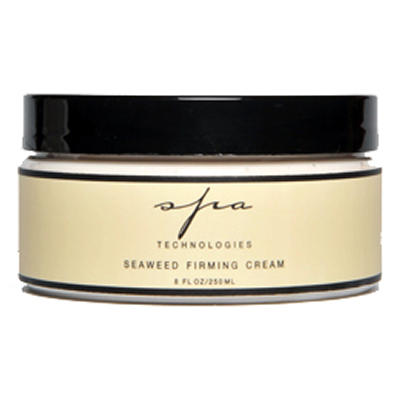 Recommended for after-sun exposure, and for dry skin conditions such as eczema and psoriasis. Scented with the Essential Oils of Ylang Ylang and Bitter Orange. The result is glowing, healthier skin. 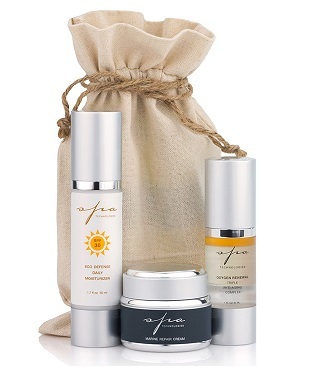 Restores nutrients and gently improves skin tone and vitality. Relieves symptoms of psoriasis. Apply in long, quick strokes on body, moving clockwise on areas like joints. Leave on for 5 minutes-2 hours as you rest, do yoga, meditate. 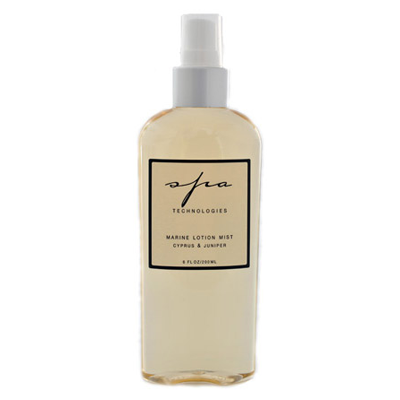 Follow with a shower to push the oil more deeply into the skin. Even once a week will help calm you down and balance your skin and nervous system.